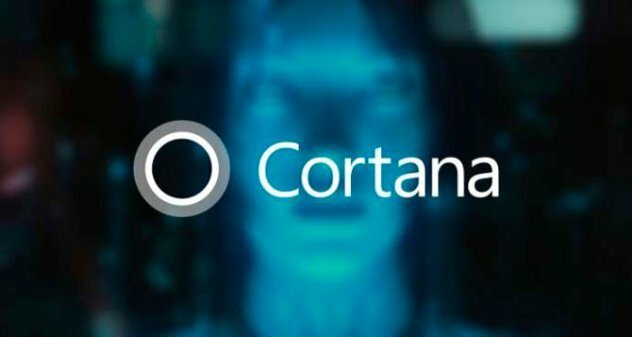 Microsoft has taken Cortana out of beta status and upgraded it to an official release status! For those who are not familiar with Cortana, she began as an artificial intelligence in the game Halo, which was produced by Microsoft. Throughout the games she acted as a narrator or a coach for those playing the game. As the series saw more releases she became more and more “lifelike”. With Android she has lost her good looks and is now just a blue circle with a nice voice. Even though she’s no longer as pretty as she once was she is now so much more useful! The app itself hasn’t changed much from the initial beta releases but it does bring some nice features to the table. Much like Google Now or Siri, Cortana will keep you up to date on the news, the weather, she can send text messages, read you your calendar and more! The features aren’t anything we haven’t seen in Google Now or similar apps but it is refreshing seeing another face entering the market and shaking things up. Where Cortana will really shine is on Cyanogen. Microsoft and Cyanogen recently joined forces to have several different Microsoft apps come pre-installed on devices like the One Plus One that run Cyanogen. One of the pre-installed apps will be Cortana. With this current release Cortana can use hands-free activation but only from the homescreen of your device. Google Now can be done from any screen and even when the screen is locked. Cortana will bring that same functionality to Cyanogen and allow users to take advantage of her various features from any screen. Although the app isn’t anything to write home to mom about yet it is definitely a step in the right direction. It is nice to see that some of the big names are developing for multiple platforms and not just restricting their apps to their own app catalogs. I hope to see more from Microsoft and Cortana soon! Google Play Store Officially Coming To ChromeBooks!